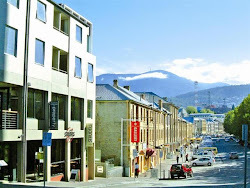 A House in Hobart: Irish. Once upon a time somebody in our family must have been Irish......but it was a very, very long time ago now....way back in the mists of genealogy. 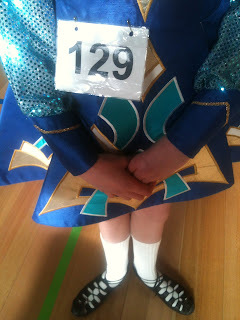 No matter, latent Irishness has now surfaced and is showing up in our eldest daughter's passion for Irish Dancing. I didn't realise that as a race, the Irish people's most distinguishing features are tanned legs and curly hair? Did you? Your post caught my eye - as the daughter of Irish immigrants growing up in London in the 60s/70s. 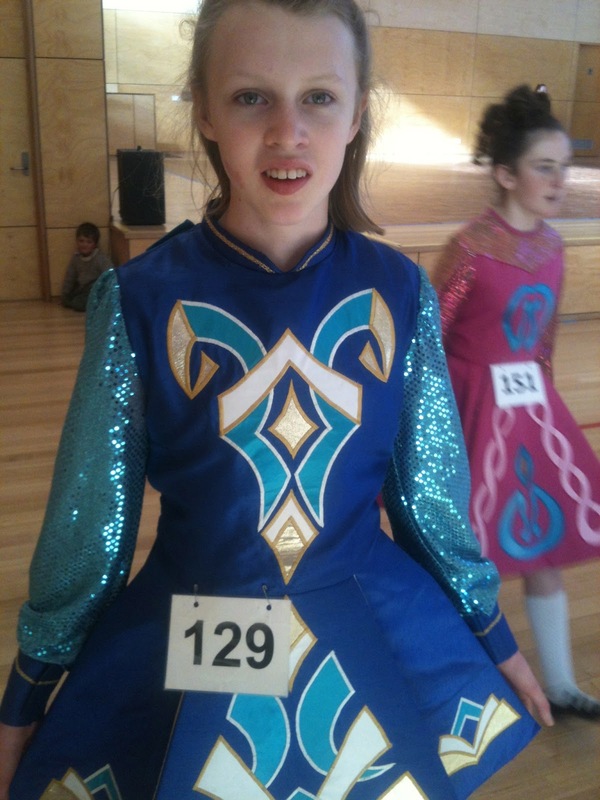 The Irish dancing circuit was an extended version of going to church for the Irish community, it's where success was displayed, in the most expensive dresses possible. I was never indulged and my sister was pulled out of classes once she started talking feis, as my mum refused to pay for the costumes. I still have a hankering and am looking forward to release of the film Jig - due out any day now. My children have been blessed with 'need a uni degree irish to spell my name' names - god love 'em - what doesn't kill you makes you stronger. I wish your daughter well in her dancing. Well done to Jemima! I have never seen the tanned legs and wigs before - how silly! 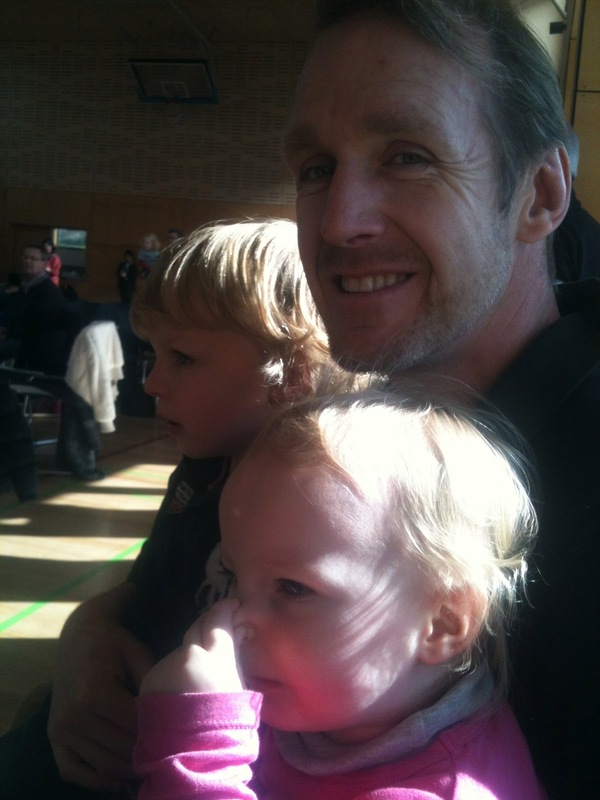 OMG, six hours at a dance concert with 3 children?!?! You are very brave. I assume you took a supply of homemade snacks to keep the hoards fed? 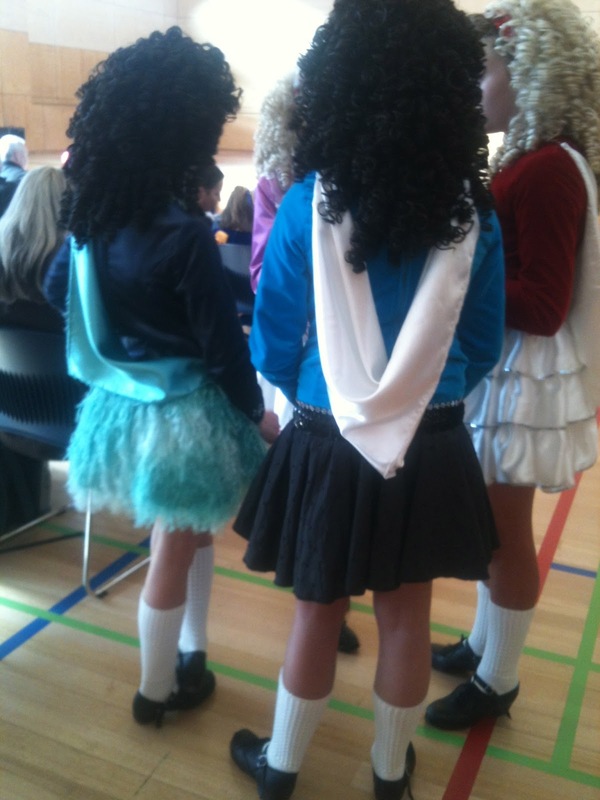 I don't understand the wigs for a dancing comp but I can tell you where it comes from! The black Irish(as this colouring is sometimes called outside Ireland)is thought to originate from the Spanish traders and survivors of the Spanish Armada who integrated into Ireland. It is of course all conjecture but I rather like the stories!!!! Just wondering where in Hobart do you go for Irish Dancing? I've been googling etc for my daughter and came across this. Beware ... Jemima may already be hooked, line and sinker into the world of Irish dance. I just found your blog and am secretly laughing as you begin the serious dance sport/art form as a family. Wigs, fake tan, sock glue, sparkly dresses and headbands and make up including fake eyelashes are all part of the compulsory uniform for an Irish dancer. Brothers and younger sisters have to sit patiently in dance venues and are often bribed with the offerings of the parent run tuck shop stall! Dads get to carry the precious cargo of dress bags and make up and if lucky get to read the morning newspaper whilst listening to a jig or reel being played over and over and over..... And mums well they get to stress with their younger daughters as hair and make up are done to as best of a standard as possible! 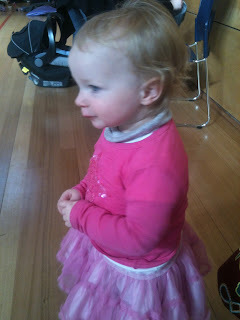 Then there are fragile egos to calm on days that adjudicators don't like your daughter's style. There are also so many proud moments for mums to enjoy as everyone in the family does their job to offer support for the Irish dancing star! So good luck to Jemima and every one in your family!